JIVARO work hard to ensure we play our part in supporting both the environment and our community. Housed in green-rated offices, many aspects of sustainability are already embedded in our day to day activities; recycling waste, using recycled paper, recycling ink cartridges and using rechargeable batteries are all steps we use to ensure we are an eco friendly office. We are working towards a paperless environment to ensure sustainability is part of all we do. Our goal is to accurately match our clients and candidates requirements and objectives. We offer you value through our specialist recruitment expertise, strong networks, industry knowledge, exceptional service and process integrity. Personal and Professional Service – we put customers first and have highly specialised teams in place to manage the client and candidate requirements for any Retail, FMCG and Digital/Marketing job in Australia. We provide the care of a boutique agency and deliver the scope of a major player. Knowledge – we understand the retail, FMCG & ecommerce industry. We have experienced industry experts with a high level of recruitment & technical expertise who focus on building networks in specialist areas allowing us to deliver the best talent to our clients. Results – we continue to place the right people in the right role, with an extensive network of talent from Australia, UK, USA, South Africa and Asia. Reputation – our reputation is built on over 15 years of supplying quality people to leading names in retail worldwide. Integrity – our service is confidential, professional and friendly, you can be assured of our highest service and integrity in all aspects of your dealings with JIVARO. Speed – our experienced teams of specialist recruiters allows us to respond to your talent requirements quickly. JIVARO has PSA’s (Preferred Supplier Agreements) with some of the top Australian retailers/brands, as well as many specialist digital & ecommerce businesses. 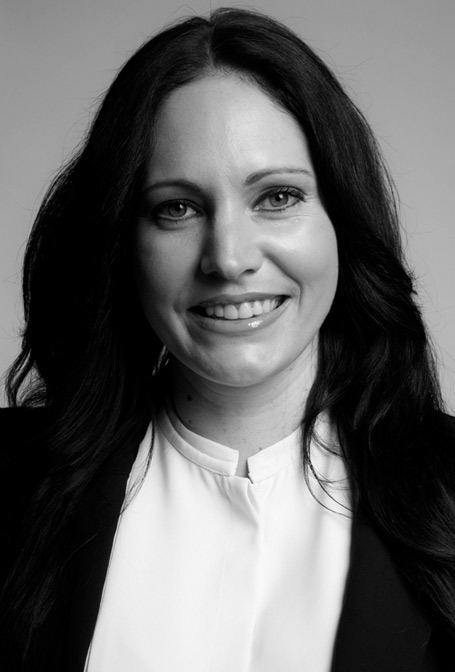 Chantelle founded JIVARO Group Pty, Ltd in 2006, Chantelle leads a team of specialist executive recruitment consultants within Fashion & Retail, Digital & Marketing and FMCG. 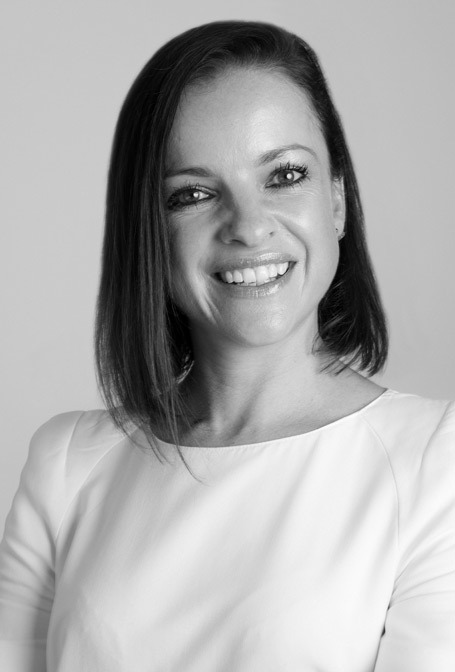 Chantelle has over 10 years experience managing executive search and executive positions from Director level through to C-Suite including CEO, CFO, COO, CMO, Managing Director, General Manager, Product/Merchandise Director, Marketing Director and Creative Director appointments. Chantelle held previous positions, locally and internationally, in the retail industry including General Management and Buying Director roles. Chantelle has a deep knowledge of the industry, she is passionate about placing people into their ultimate careers and building high performing teams for clients to enable their businesses to succeed. 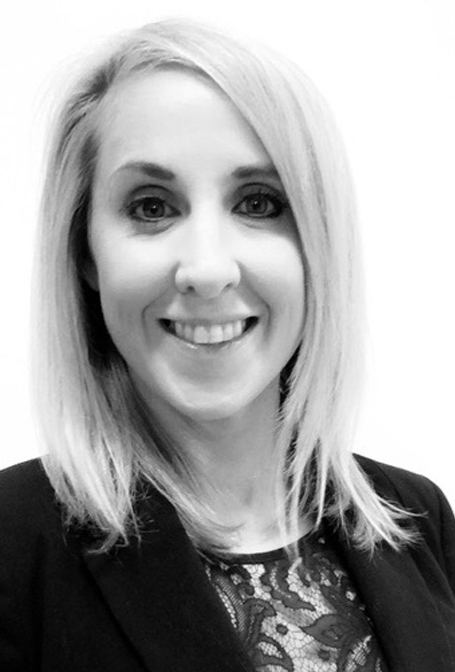 Tara is an experienced recruitment professional with over 13 years experience in Australia and Internationally. Tara leads a team of specialist recruitment consultants across Sydney and Melbourne specialises in senior appointments within Fashion & Retail, Digital & Marketing and FMCG, Tara manages Retail Director, Country Director, Head of Buying, Head of Planning/Merchandise, HR Director and Management, Head of Ecommerce and Digital, Head of Marketing, Head of CRM and Customer Insights, Head of Creative and VM. Tara is a strong people manager who is passionate about the industry, her team and building relationships with clients and candidates. Stephanie is an experienced recruitment consultant, with a proven background in senior retail operations, recruitment and management both in Australia and Internationally. 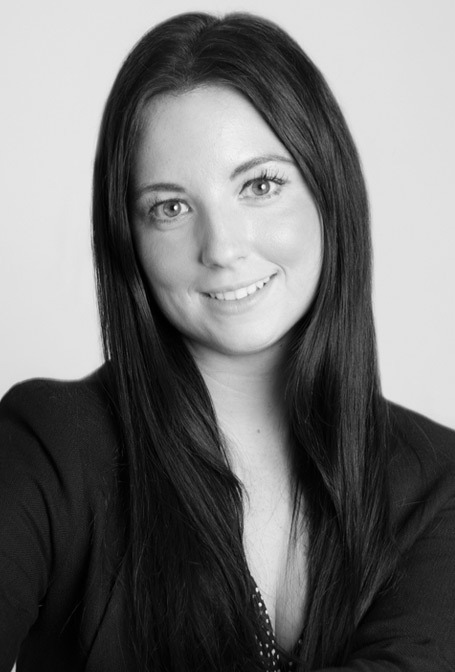 Stephanie specialises in Retail Operations and VM, Sales, Recruitment, & Executive Support Roles. Stephanie is passionate about the retail industry, and adding value to businesses through matching the right candidates to the right opportunities. Clare is an experienced recruitment professional with many years of recruitment experience within retail and operations locally and internationally.Clare manages planning, planning management, supply chain & logistics and food QA. Clare is focussed on making a positive difference to people’s lives, and helping both individuals and businesses to thrive. Clare enjoys building a professional partnership with businesses and talent in the market to help shape careers and futures. Amber has many years of experience within retail. 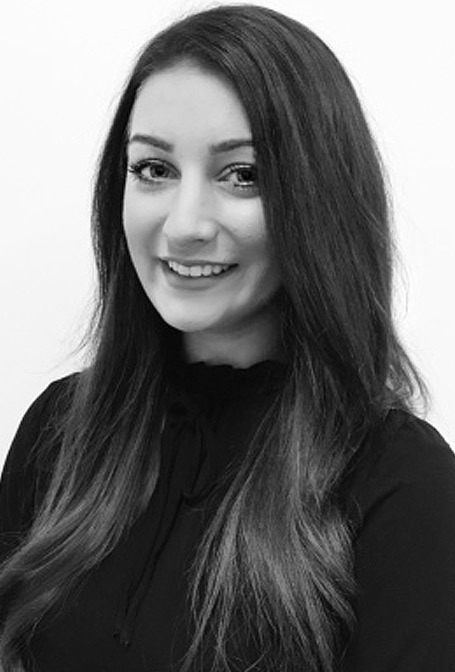 Amber specialises in senior appointments within Marketing, Digital, E-commerce, CRM, UX, as well as Assistant Buyer, Allocator, Merchandise Coordinator roles. Amber has extensive knowledge of the marketing and digital landscape and combines this with a determination to source and build a network of high caliber talent. Amber is passionate about talent pipelining for her clients. Amber’s success is based on building long-term partnerships with her candidates to ensure their career development. Executive Assistant to Chantelle James - CEO, Founder JIVARO Recruitment. Carly is passionate about supporting people to succeed in their role and looking at the best practice in processes through innovative technology and simple practices. Tracy is an experienced recruitment professional with over 10 years experience in Australia and Internationally. 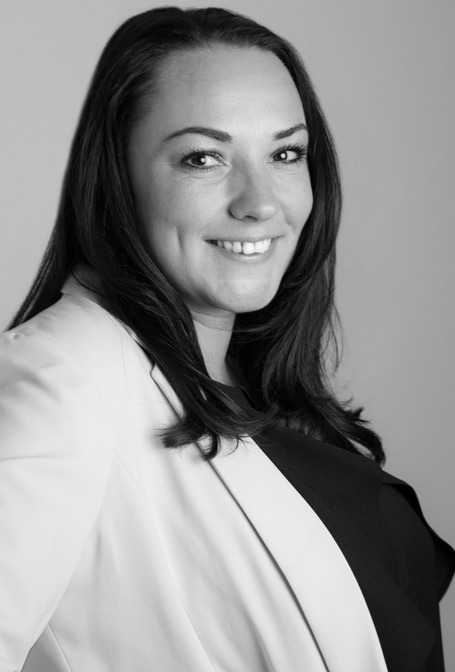 Tracy leads a team of specialist recruitment consultants in appointments within Fashion & Retail, Digital & Marketing and FMCG in the local and international market. Tracy enjoys the diverse nature of recruitment, she is passionate about leading a team and building relationships with industry leaders, from both a client and a candidate perspective. Charlotte is an experienced recruitment professional with over 14 years experience working across both local and international markets. 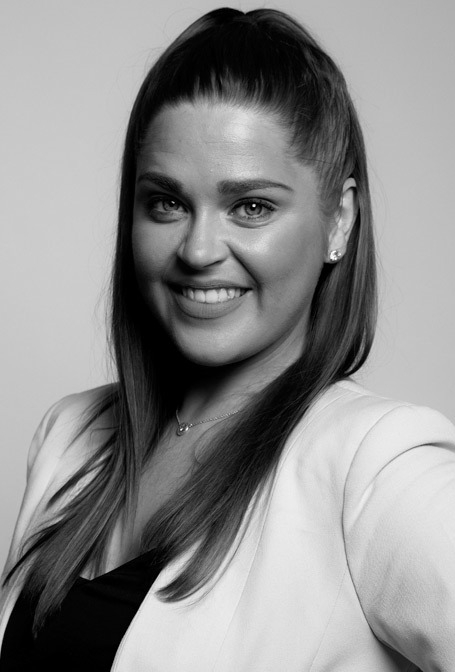 Charlotte leads a team of specialist recruitment consultants across the Melbourne market specialises in senior appointments within the Fashion & Retail and FMCG sectors. Charlotte oversees recruitment for Head of Buying, Head of Planning/Merchandise, Head Of Finance, Finance Business Partner, Head of Customer Insights, Head of Creative and VM. Charlotte studied Applied Design and Visual Merchandising at RMIT and worked for one of Australia’s largest retail groups for a number of years before embarking on a career in recruitment. She is a strong people manager who is passionate about retail and forging highly commercial relationships with clients and candidates alike. Charlotte’s sourcing skills span both Melbourne & international markets and she is experienced in the Executive search space. Nhu is an experienced recruitment consultant, with a proven background in senior retail operations, recruitment and management. 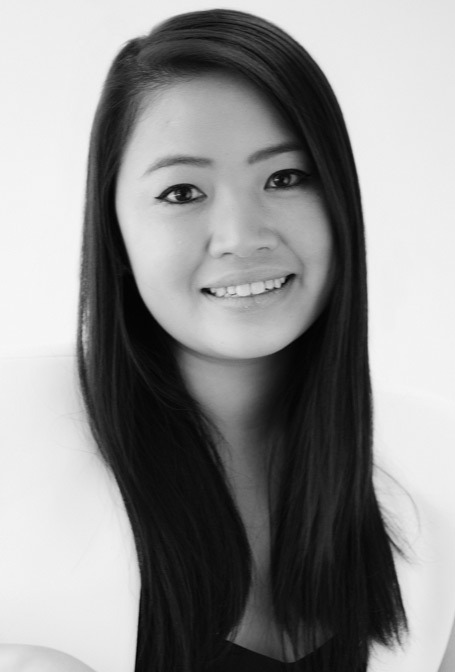 Nhu specialises in Retail Operations, Visual Merchandiser, HR, Recruitment, Reception & Customer Service Roles. Nhu is driven to work with clients and candidates to place the right people into businesses the first time. Nhu is passionate about engaging, consulting and counselling with talented professionals to assist them through career change. 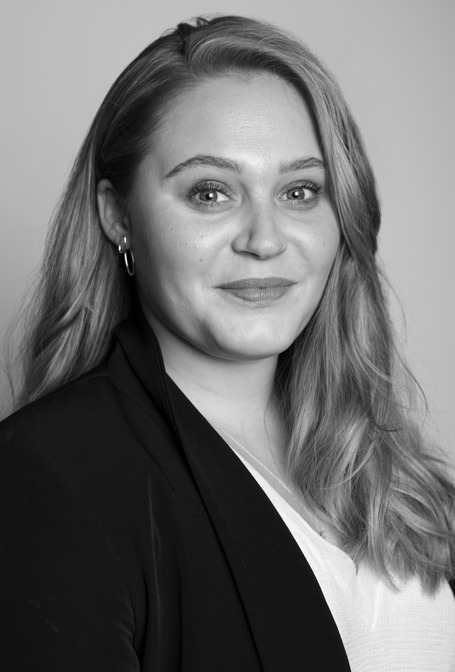 Louise has a wealth of Head office recruitment experience within Retail, Wholesale and FMCG functions, Louise has several years of experience working in London, New York and Melbourne. 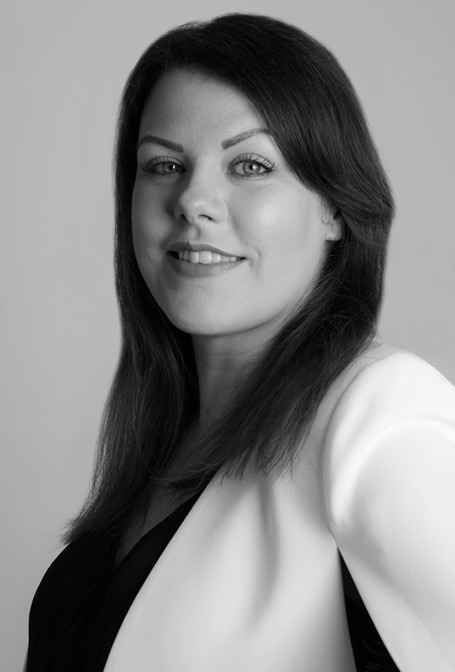 Louise specialises in FMCG, Marketing, Digital and Sales appointments. Louise works with the highest integrity, and is passionate about building long standing relationships with clients across the Melbourne and Sydney markets. With a focus on innovation and personalisation, Louise ensures that every step of the recruitment process is met with the highest of service standards, recruitment practices and industry knowledge. 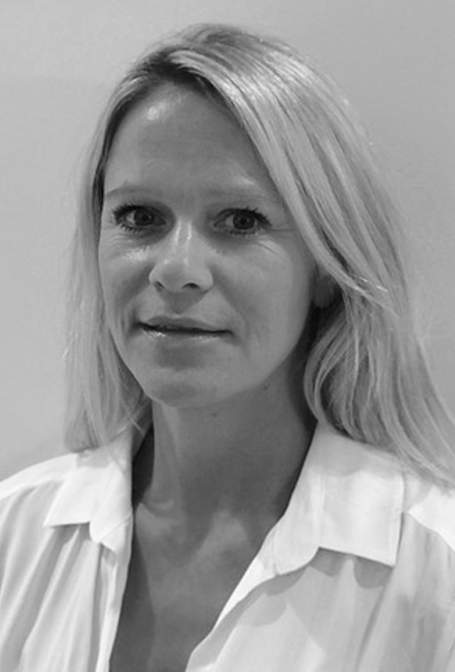 Mollie has many years experience within retail in HR in Australia & UK. 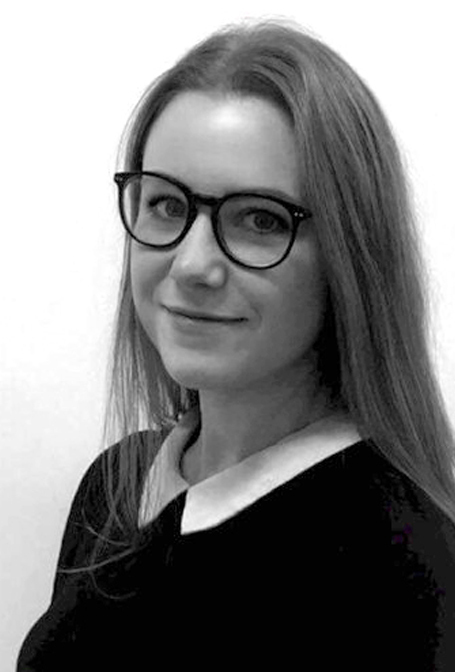 Mollie specialises in Allocator, Assistant Junior Planners, Shipping Coordinators Production roles. 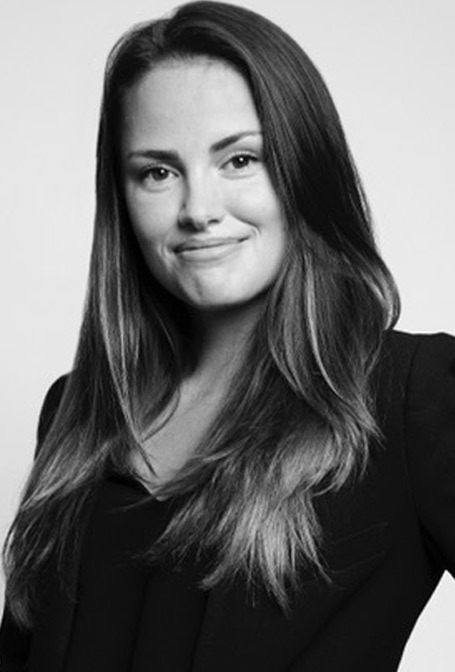 Mollie is passionate about building long term relationships with clients across both Sydney & Melbourne Markets. 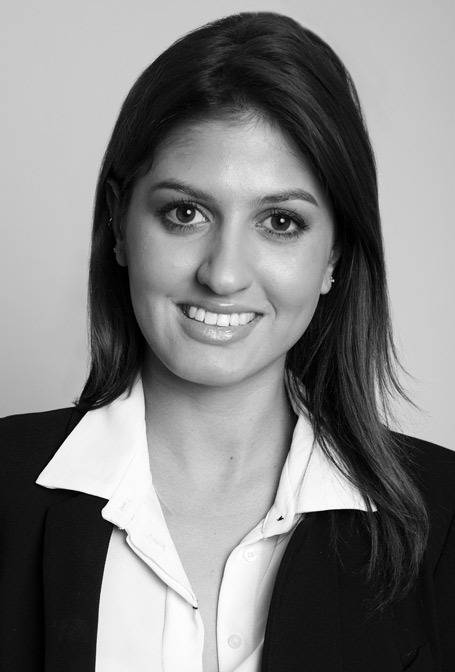 Iesha has graduated with a bachelor of commerce and is a Recruitment Specialist in Sydney. Iesha specialises in Sales & Account Management, Retail Operations, Office Support, Loss & Prevention & Junior Marketing roles. Iesha is passionate about forming sustainable relationships and matching candidates to their dream role. 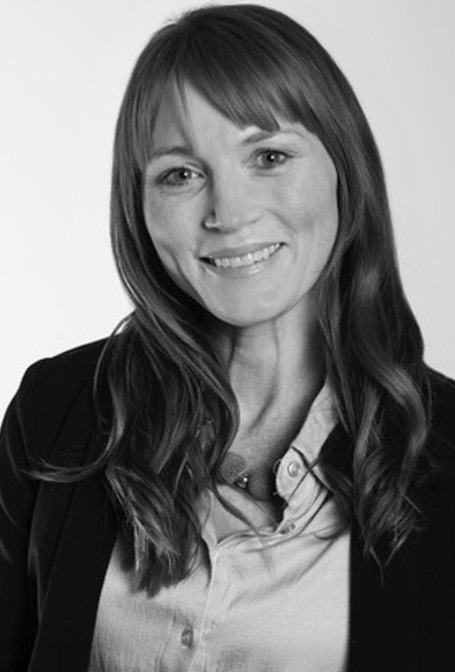 Jessica is a qualified Chartered Accountant, who specialises in working with dynamic entrepreneurial companies. Jessica works for Jivaro Recruitment as an outsourced CFO - and is passionate about working closely with companies and supporting the team so they can continue to deliver their high quality service. Rachel holds an Advertising & Marketing Communications degree, Diploma in Fashion Buying and Merchandising. 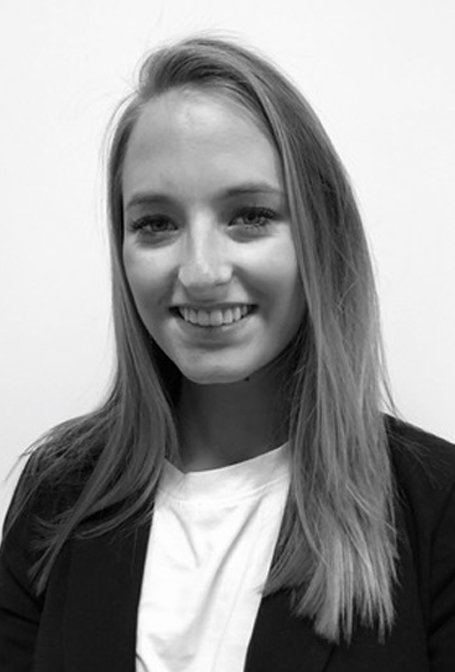 Rachel is a Recruitment Specialist in Melbourne and specialises in Junior Marketing & Digital, Sales & Account Management. Rachel is a credible team player that is a great asset to the JIVARO Team. Megan has a Bachelor of Arts Degree that she studied in the UK. Megan has a background in client services management and 12 months recruitment experience; she began her career recruiting within the medical industry based on her love and appreciation for the services they provide. 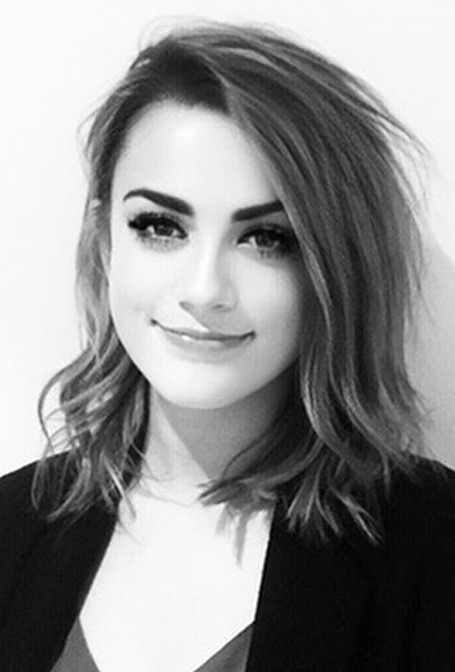 Megan joined JIVARO to head up our specialist merchandise desk recruiting for: entry level and mid tier buying and planning roles such as BAA, Assistant Buyer, Junior Buyer, Allocator, Assistant and Junior Planner, Customer Service Representatives, Reception and PA/EA appointments. Megan has a vibrant personality and is passionate about matching candidates to their future careers within retail. 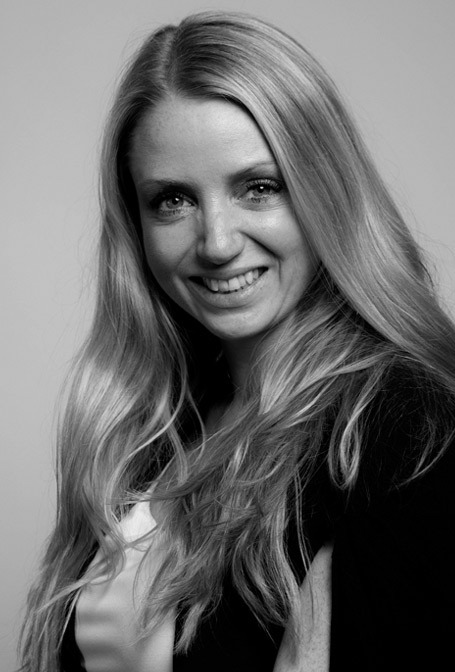 Cassie specialises in appointments within Design, Graphic Design, Art Directors, Production and Technical Roles. Cassie has a Bachelor of Business Degree majoring in HR and studied in Milan for 6 months. Cassie has gained work experience in the UK and Australia believes it is a privilege to work with talented individuals and market leading businesses. Cassie loves contributing to the future of brands and placing exceptional talent into teams that change and influence businesses. Kathryn is our UK based Senior Consultant with many years of experience within Retail, FMCG, Media and Marketing industries. Kathryn works across all sectors and disciplines helping UK based professionals find exciting new careers internationally and in Australia. Kathryn is passionate about positively impacting peoples' lives by placing, coaching and guiding them in the next stage of their careers. 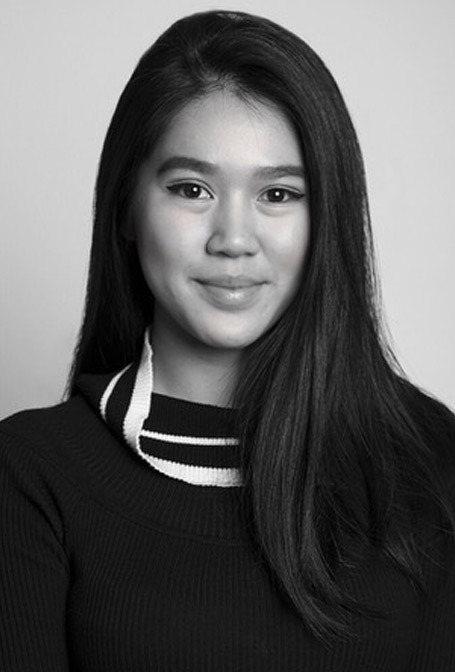 Eliza has recently completed a Diploma of Fashion and Textile Merchandising and is part of Jivaro’s administration team in the Melbourne office. Georgia has a proven track record in recruitment across many areas, she is dedicated to adding value to businesses and is a great asset to the JIVARO Team. Georgia specialises in Product and Merchandising roles. Our business model is structured so that we have dedicated recruitment specialists that focus on their own vertical markets so that we are consistently networking to build our talent pools across the Retail, FMCG, Digital & Marketing sectors and this enables us to deliver the best talent to our clients. At JIVARO we partner with our clients to become an extension of your business by building strong relationships to ensure we fully understand your immediate needs and future business goals.